If we’re going to start talking, then I think it necessary to explain the origin of everything. Commercially speaking activity began to be explored around the year of 1946, and the man who most contributed to this was Jacques Cousteau. That is, tell your story is to tell how the plunge came up. Inventor of Scuba (self-contained underwater breathing apparatus), I had to decorate this name because I’ve been asked, the translation of the word, which in Portuguese means air underwater breathing Bay, or popularly known as scuba diving with compressed air cylinder. 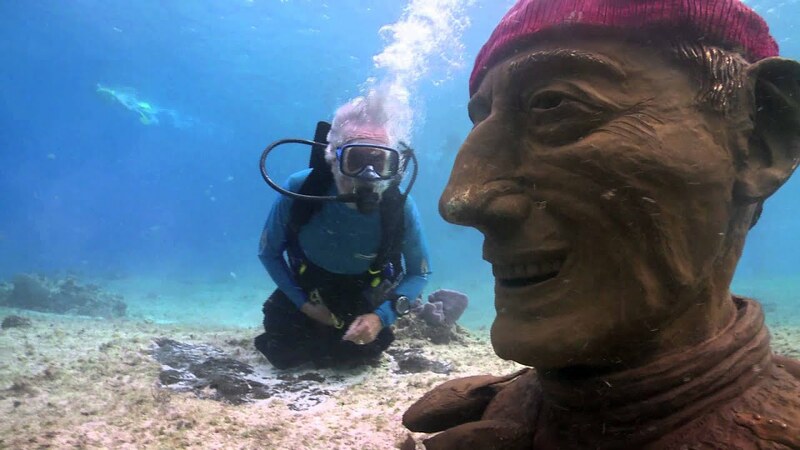 I could write pages and pages about this wonderful human being who was Jacques Cousteau such is my admiration for him. I’m so sorry for not having followed your story while he was still alive. This time I was still a teenager who enjoyed watching his adventures on television, but only today can realize the extent of your work. I’m reporting here a brief bibliography of Cousteau, talk a little bit about the importance of your work to the divers and the activities that are still being made in your name for your son Jean-Michel Cousteau. 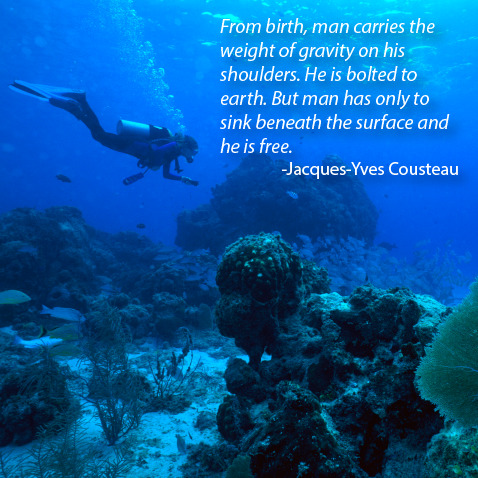 Jaccques Cousteau, a Frenchman, Oceanographer formed but had other activities as a filmmaker and inventor. Born in 11/June/1910, in Saint André de Cubzac in France, and passed with 87 years in 25/June/1997, in Paris in your own country. He graduated from the naval Academy of France in 1933 and soon must have realized that Cousteau would not be a single official, despite not being no scientist formed their invensões were already successful. 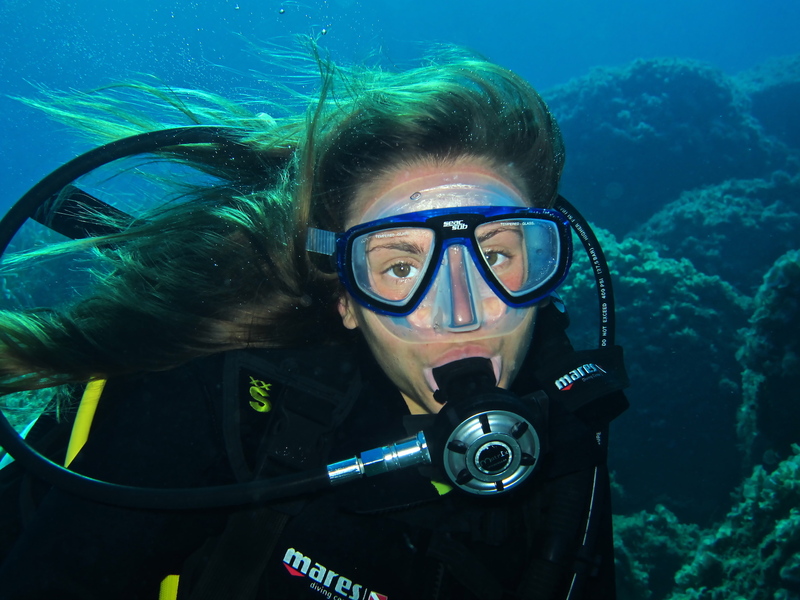 By the way, even today we can see that every diver has a little “Prof. Sparrow” and Cousteau was no different. 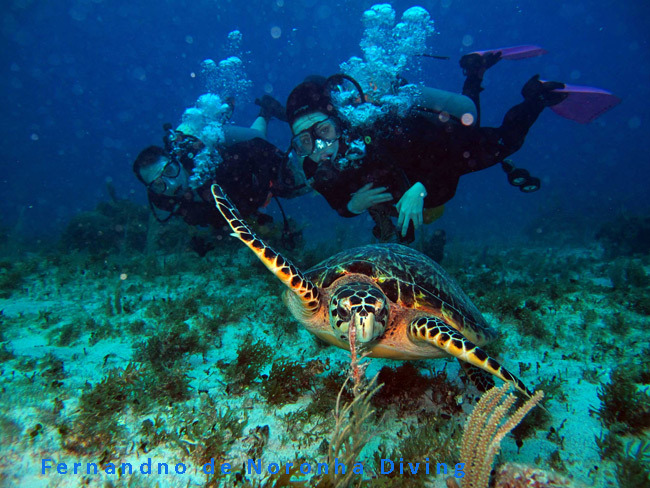 What is there about dive until that moment is the heavy diving suit with air supply Limited and pouquissíma. mobility. In 1936 he suffers a serious near-fatal car crash in which he broke both arms. At this time he was forced to resign, and thanks to God, of the plans to become a Navy pilot. 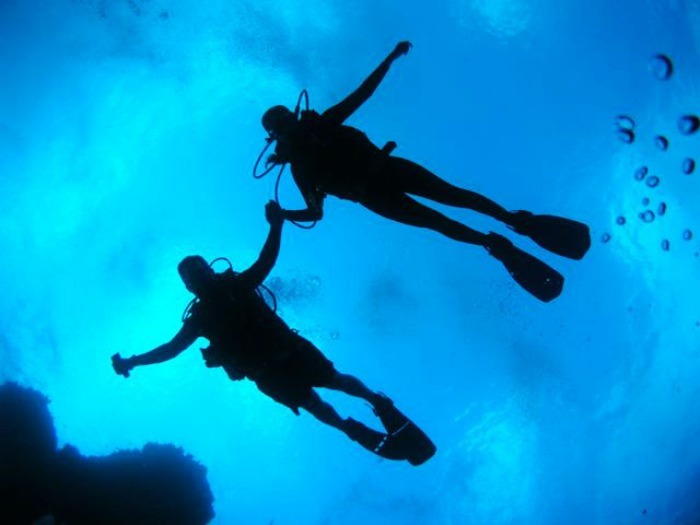 Nothing is really by chance, during his recovery, Cousteau discovered scuba diving. The fascination with the sport was such that along with his friend Émile Gagnan, he realizes your dream and creates the scuba gear autonomo, which has replaced the helmets. The passion of Cousteau by sea and marine life was such that he was invited to join underwater farms by the army of the French Navy. Serving in the army during World War II he was still decorated for their espionage services since it was the inventor of several ferramentinhas for oceanographers. I once read that the war is the period in which technology advances, and I fully agree. 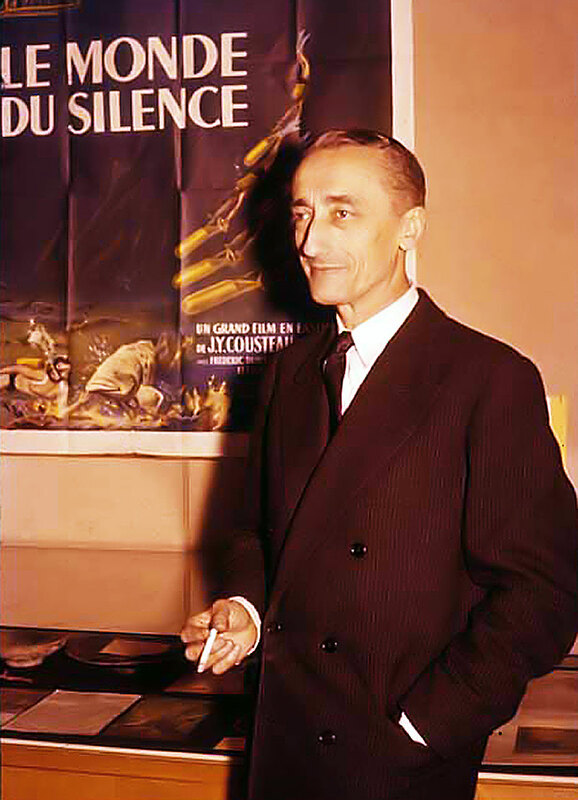 It was during the period of war that Cousteau began the work of underwater footage, work which continued even after the war ended, he became a leader in the research group of the French Navy. 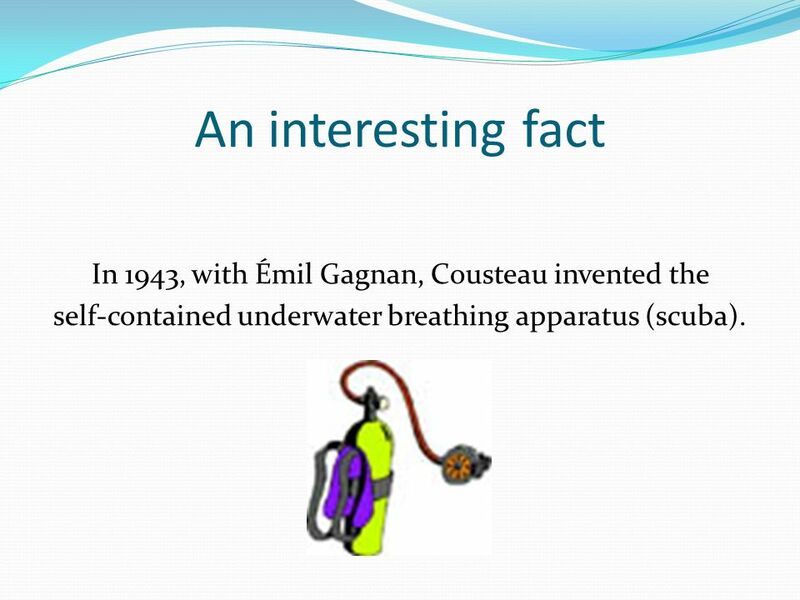 The first Cousteau was the Calypso. A vessel granted by the British Navy. Here you can see the ability to Cousteau to raise funds for their projects and expeditions. 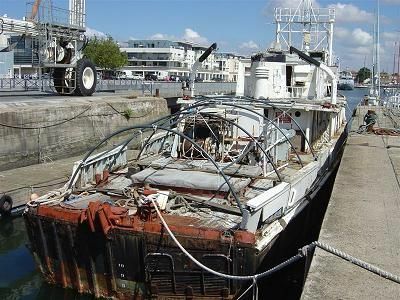 Various reforms and changes have been made to transform the Calypso in a vessel fit for expeditions and oceanographic research. This was in the year 1950, impossible not to think of comparative mode, I wonder the technological facilities available at this time, and increasingly conclude how Cousteau was magic to accomplish so much with so little. He won international recognition with the publication of the book “the silent world” in 1953, the first of many books. Two years later he adapted the book into a documentary that won the Palme d’Or in 1956, at the Cannes International Film Festival and the Academy Award in 1957, one of the three Oscars that his films have won. Retired from the Navy in 1956 with the rank of Captain, Cousteau went to work as Director of the Institute and Oceanographic Museum of Monaco. 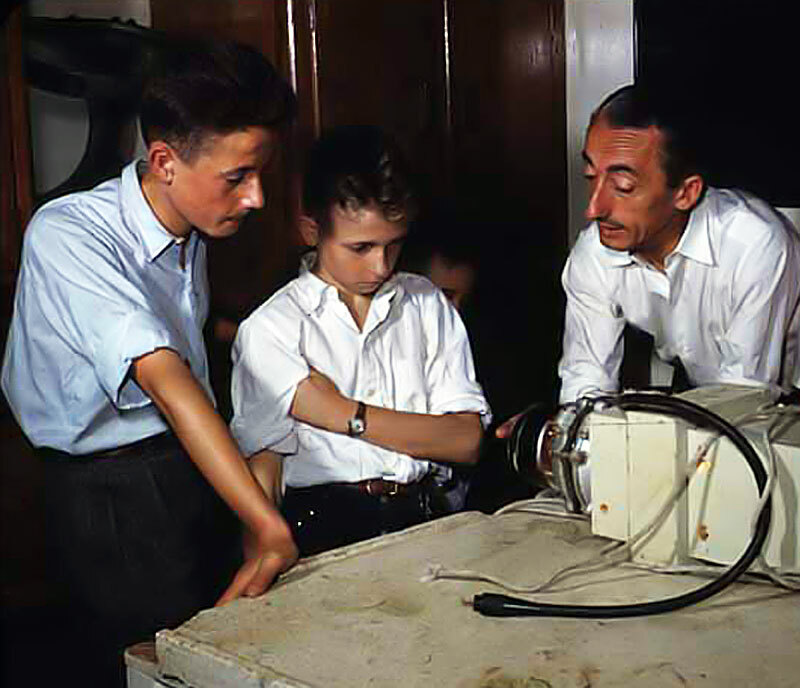 One of the experiences that I find most fascinating in the life of Cousteau was in the early 1960 when he conducted experiments on living under the waters in undersea laboratories (which had the strange names of Conshelf I, II and III, I searched but didn’t find translation …). In 1965, he creates an underwater House and for the first time in history six people live for a month to 100 meters deep. Cousteau has produced and acted in many television shows, including the American television series “the undersea world of Jacques Cousteau”, was that I was saying that I attended when adoslescente, and depending on your age you will remember, too, the recordings of Cousteau were broadcast repeatedly over many years. He still consquistou the Oscar in 1956 with the documentary “the silent world”, filmed in the Mediterranean and the Red Sea. Probably due to lack of experience and experience in hollywoodanos work that he makes a big mistake. His early movies, they didn’t have any kind of ecological concern. 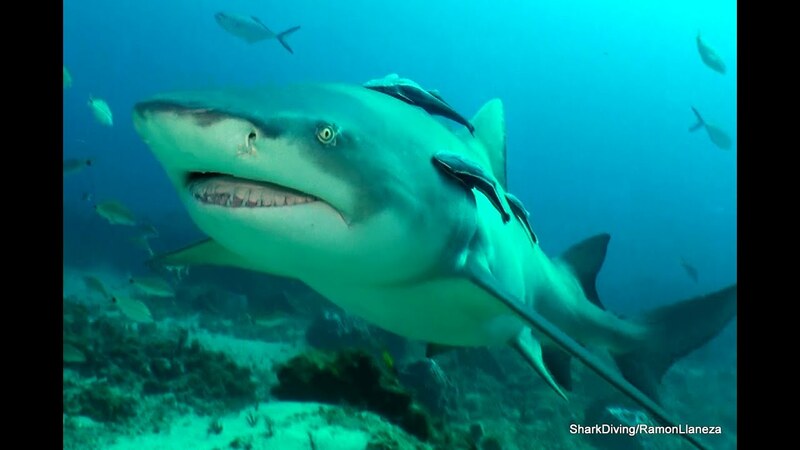 Dolphins were killed and used as bait to get better images of sharks. In total, there were four feature films and 70 documentaries for television. Look, if the marine preservation awareness was a product I’d say your inventor too was Cousteau. Imagine a time when commercial exploitation turísca yields thousands and thousands of dollars and anyone concerned with the degradation of the world and becomes a defender of the Seas. He almost starts a war when in 1960, attacks the immersion of radioactive waste in the Mediterranean Sea, led by general de Gaulle, President of the Republic, causing it to cease. 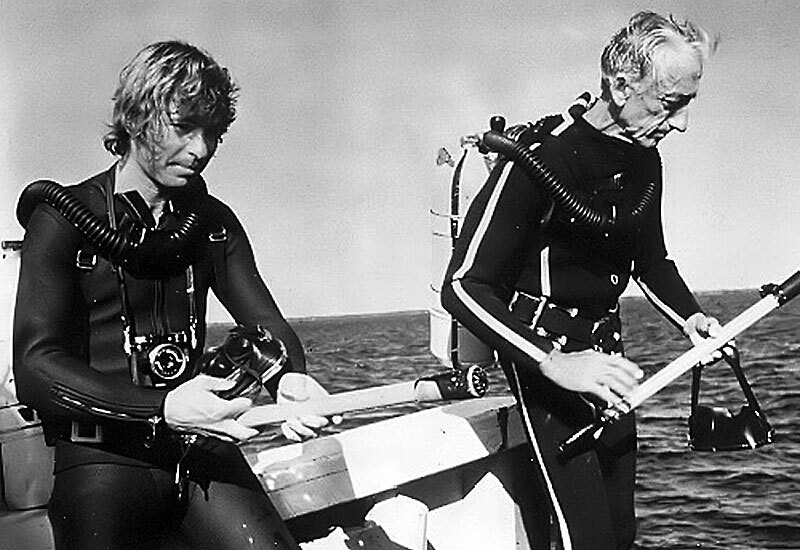 From so Cousteau popularized the study of marine life through countless books, movies and television programs that illustrate their underwater research and concern for the preservation and ecological awareness. 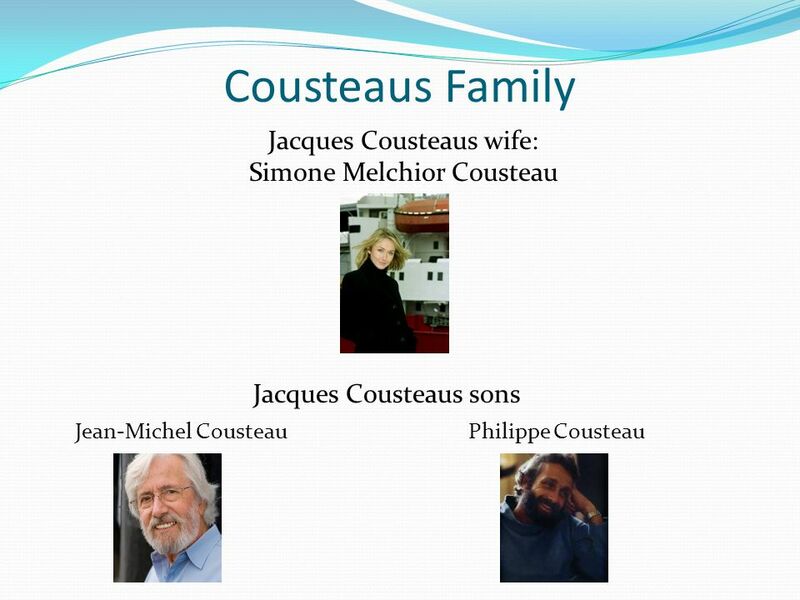 His work was expanding, he founded numerous marketing organizations, production, engineering and research, and all this structure was later incorporated to the Group nesceu in 1973 to Cousteau. 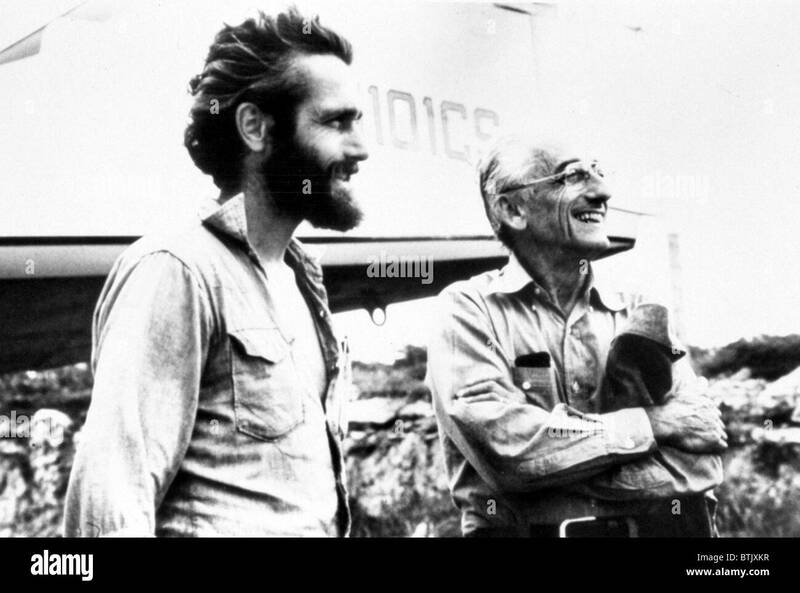 In 1974 he formed the Cousteau Society, an environmental group, nonprofit organization dedicated to marine conservation. 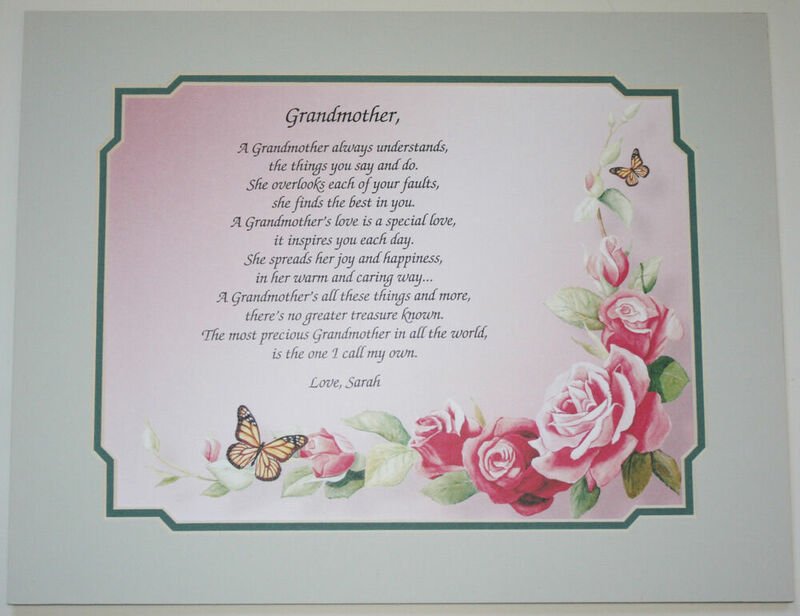 The your last book “Man, the Octopus and the Orchid”, which was published posthumously. 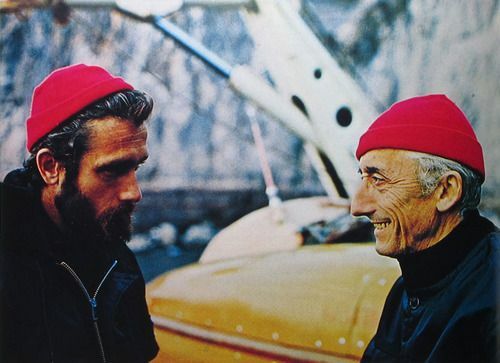 On January 8, 1996 in the port of Singapore the Calypso will sharply immediately Cousteau launches a campaign to build the Calypso II scheduled to be launched in 1998, but Cousteau never got to see this, because on 25 June 1997, Paris, Jacques-Yves Cousteau died. 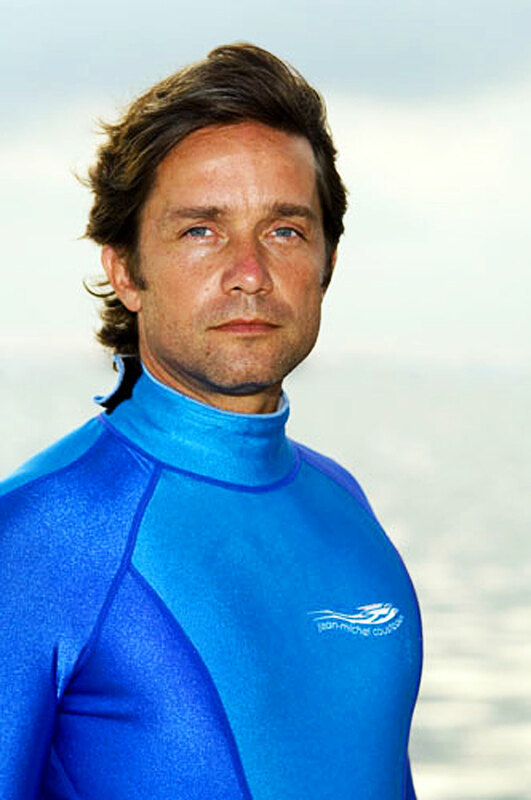 Currently, Cousteau’s son, Jean-Michel, who commands the foundations and their ships. 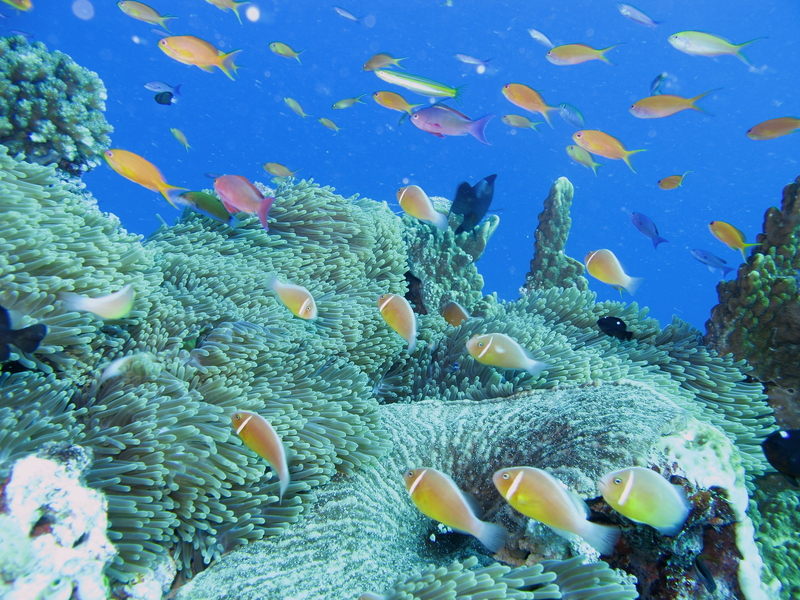 Jean-Michel Cousteau is an oceanographer, environmentalist, ecologist and educator French. He is considered one of the world’s leading pro-activists, inspired mainly by the exploits of his father who was a pioneer in the discovery of resources of the seabed. 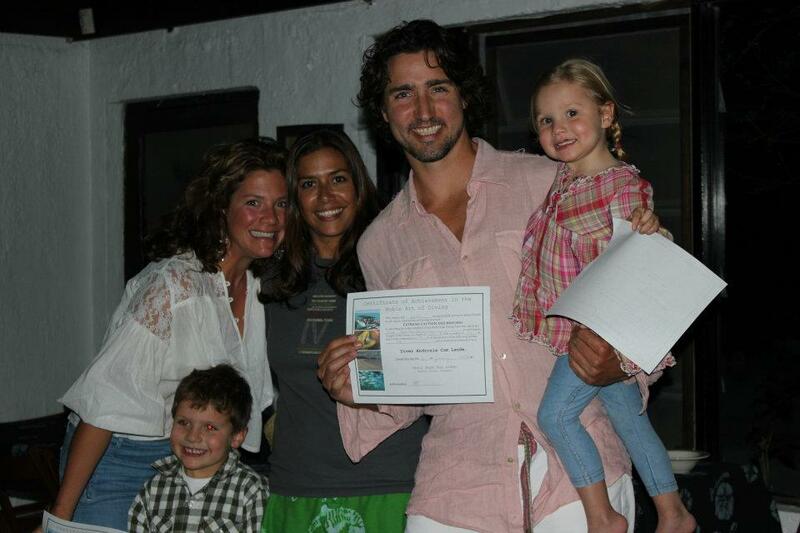 Since 1999, he founded and until today still presiding over a nonprofit organization Ocean Futures Society (OFS), which seeks the development of sustainable solutions for the ocean and marine life. Jacque Cousteau By: Allyson Benedict. How rich is Philippe Cousteau in 2018?